This week, it’s all about music. 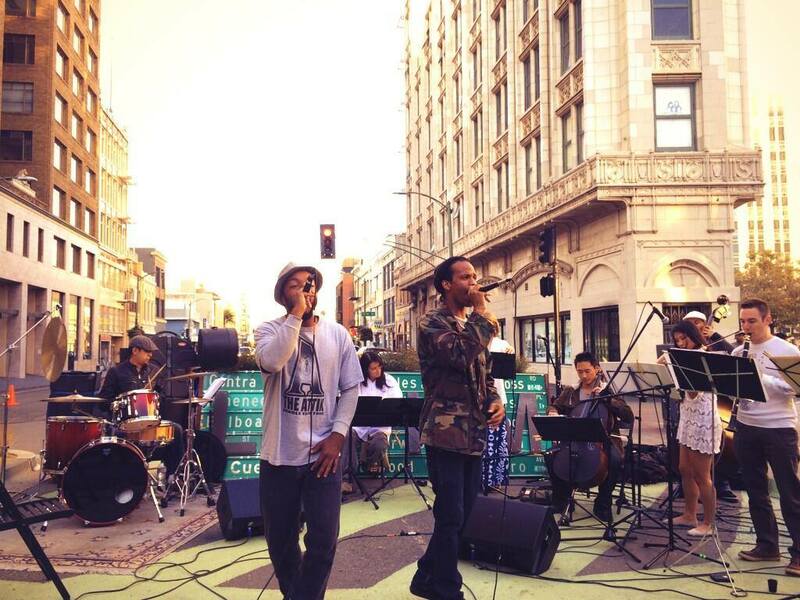 For our last show of 2013, we’re bringing you musical treats to warm your souls this winter. We’re honoring our musical brothers and sisters, past and present, from Oakland to New York to our homelands in Asia and the Pacific Islands. 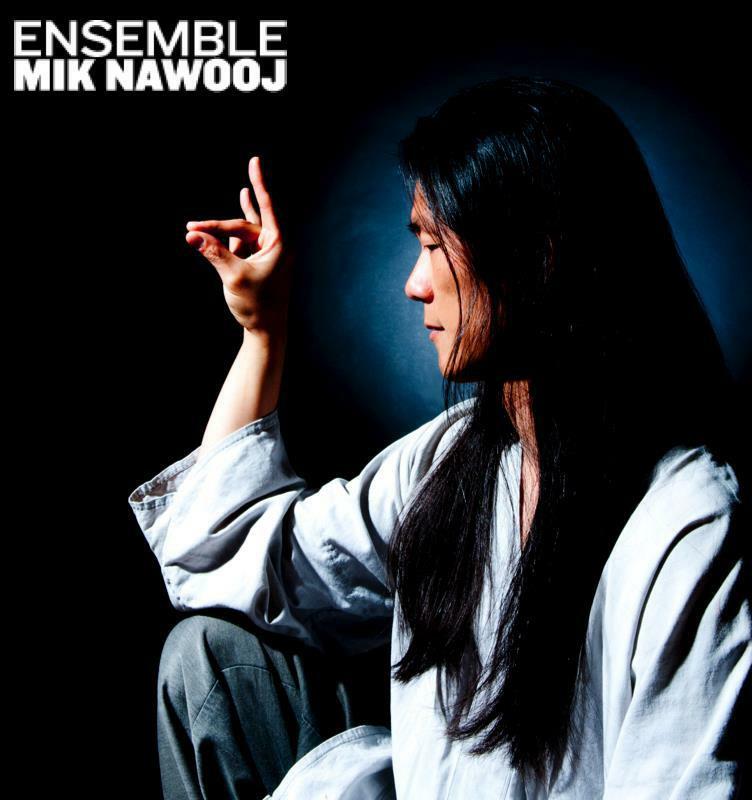 We’ll start with a full feature interview with the lead producer and composer of Ensemble Mik Nawooj. 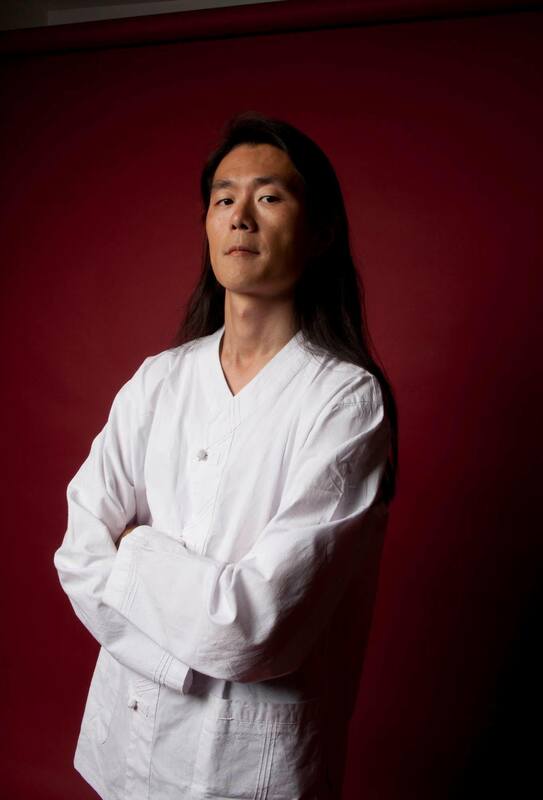 Classically trained composer Joowan Kim tells us what inspires him to boldly blend classical music with bay area hiphop. And we follow our feature with a full end-of-the-year musical playlist. From rapper Bambu to the Hawaiian classic Kalapana. Happy Holidays and Happy New Year from the APEX Express Collective.